Art Ensemble of Chicago’s oeuvre is equally impressive as it is extensive. 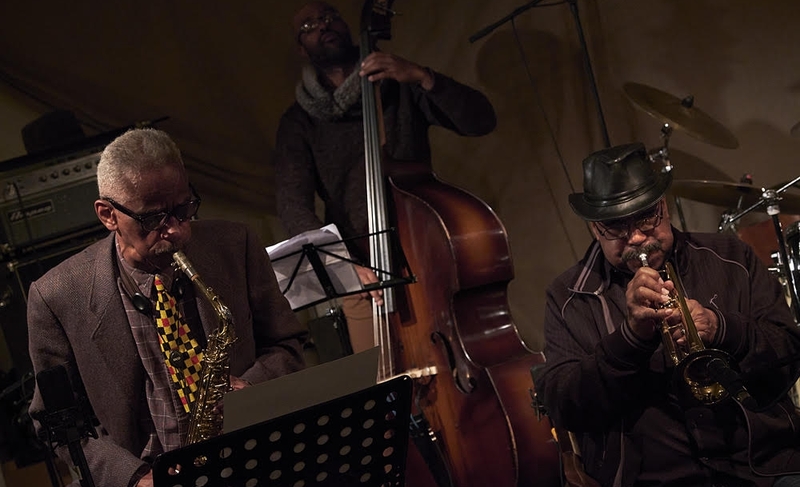 In their 50-year existence, Chicago’s acclaimed and praised free jazz collective recorded dozens of live and studio albums. The Vinyl Factory select a list of 10 essentials records from their prolific output, giving you a excellent insight in the Art Ensemble’s remarkable body of work. On the eve of their 50th year anniversary, Art Ensemble of Chicago’s performance at Le Guess Who? 2018 is curated by Moor Mother. The festival line-up also features a.o. Nicole Mitchell, Sons of Kemet, Irreversible Entanglements feat. Pat Thomas, Ill Considered, and many more.